About Shalom Community Center, Inc.
Shalom Community Center is a home away from home for people experiencing extreme poverty, especially hunger and homelessness. Shalom provides hunger relief, day and overnight shelter, housing, social services, financial support, life essentials (like laundry, showers, and mail), and other related health and human services to hundreds of people each day and thousands of people each year. 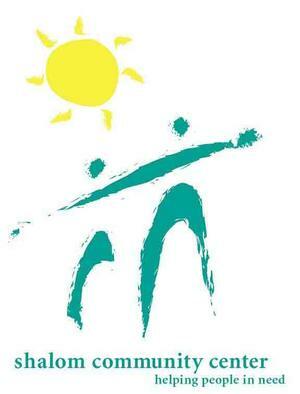 Founded in 2000 in response to a growing community concern about the absence of a safe place for people without homes to go during the day, Shalom has grown rapidly since that time to our current stature as the area’s one-stop resource center for people who are experiencing hunger, homelessness, and poverty. Shalom is a values-driven agency—hospitality, dignity, empowerment, and hope define all that we do. We use a low barrier approach, a nationally recognized best practice, for reaching those most in need.